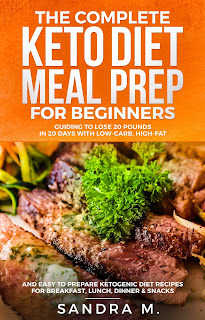 My FREE Ebook “The Complete Keto Diet Meal Prep for Beginners” – Guiding to Lose 20 Pounds in 20 Days with Low Carb, High Fat and Easy to Prepare Ketogenic Diet Recipes for Breakfast, Lunch, Dinner and Snacks” is launching ONLY TODAY & TOMORROW -11 &12 NOV!!! I want to get this message to as many readers as possible! Reviews will be very appreciated! Do you often get angry? Have you ever yelled, kicked and slammed everything when the traffic jam, get bad news or felt helpless with those around? When you are stressed out for work pressure, for your children or for any other reason, do you want to stress manager and quickly get out of it? 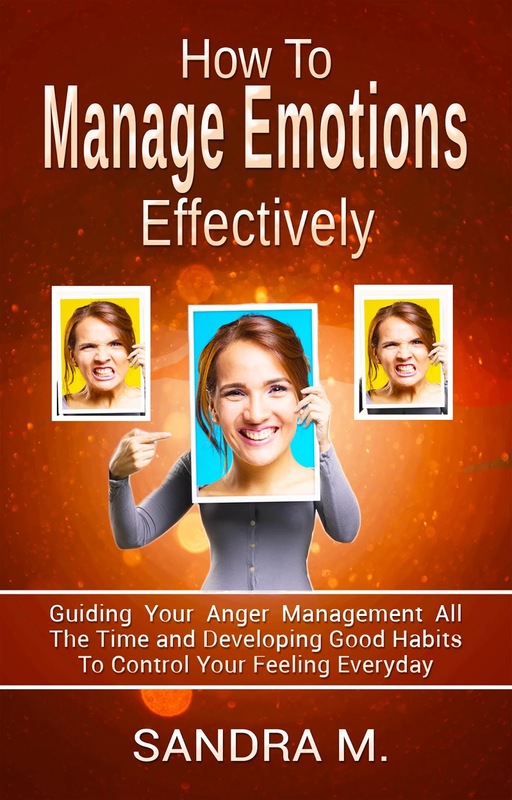 Many people have the same question about stress management, anger management, or negative emotions- mastering emotions. They can be hurt, frustration, stress or anger when outraged, feeling injustice or in many other unwanted situations. 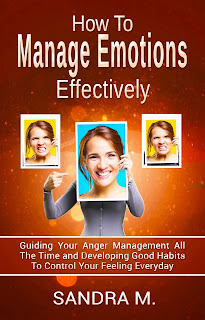 Understanding your emotions,- managing stress - managing emotions- emotional mastery, and having the ability to effectively handle them can have a positive effect on both your career as well as your personal relationships. 5 methods to Developing Good Habits to Control Your Emotions. · We always want to live a peaceful life, but that does not mean never being angry or having negative emotions. Negative emotions not only affects your relationship with the people around you, but it also affects your health. So learning to master your emotions is essential. 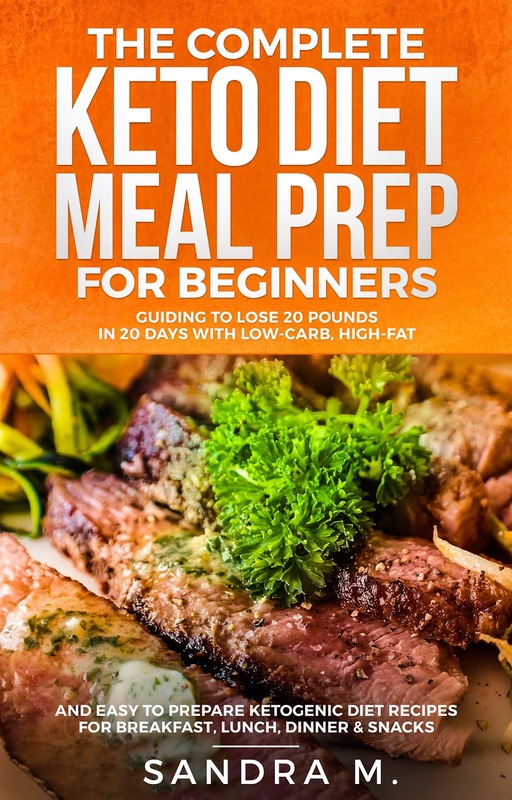 This book will help you do that. 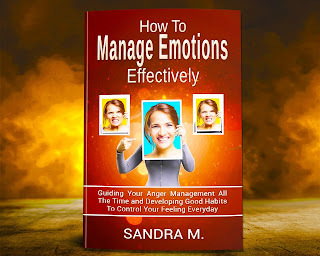 When you will read this book, you will know how to keep calm in every situation, how to deal with negative emotions, or when you are angry, you will know how to control it-control emotions, control your feelings. 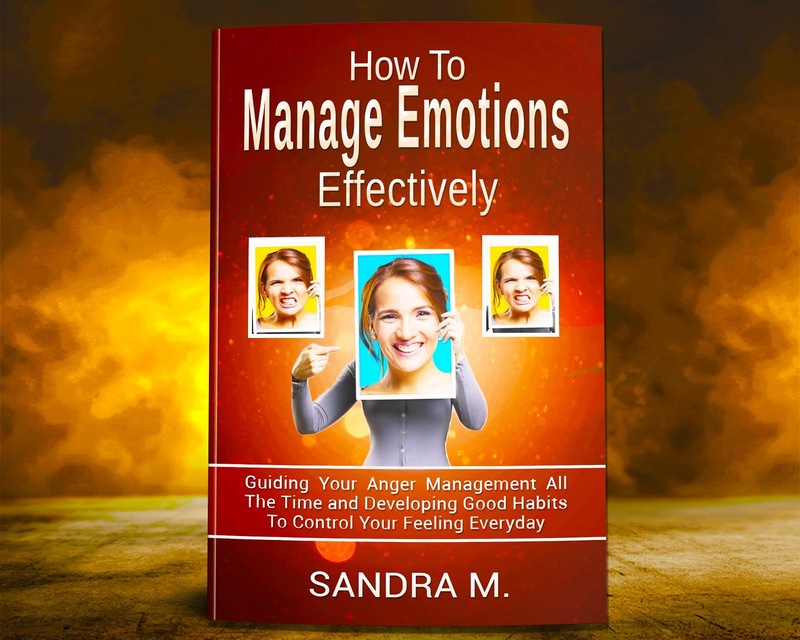 Especially you will learn how to create good habits to control your emotions every day so you can live a happier, more successful life. 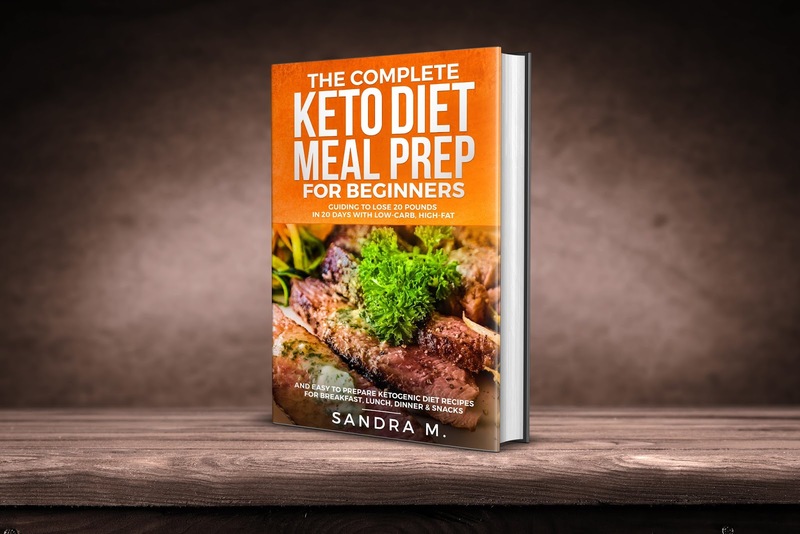 Have you ever eaten diet, diet pills or science diet, but your weight reduced and gain weight again? 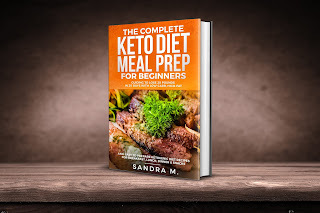 Have you ever decided to lose weight and start dieting and then you have to count calories loaded and burned daily? Or have you ever had the most extreme diet? It's too complicated, takes a lot of time ... and you give up? A slim fit, size S dress, confident bikini on the beach ... the dream is so sweet, and almost any woman always dreamed that. What do you expect from your child when you become the first time parent? 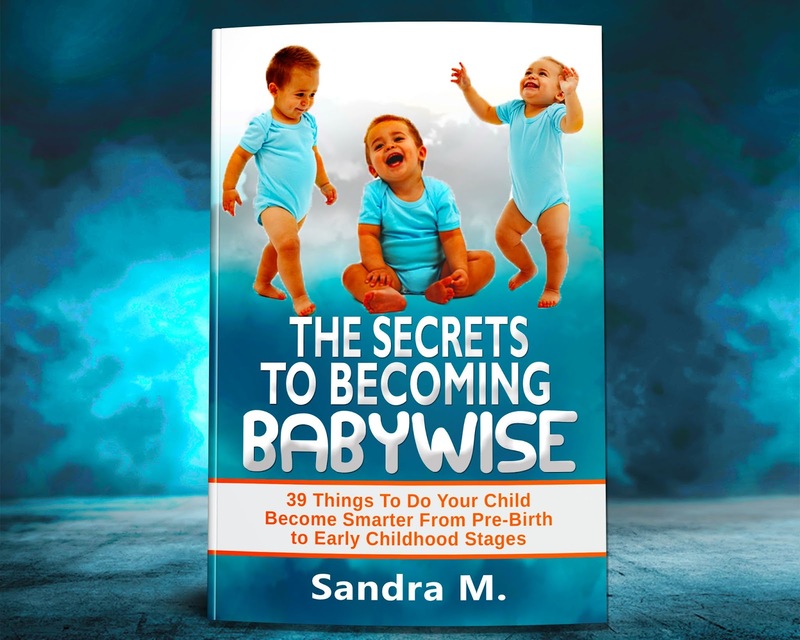 Are you bringing up baby with the best health and a baby intelligence with the highest IQ? 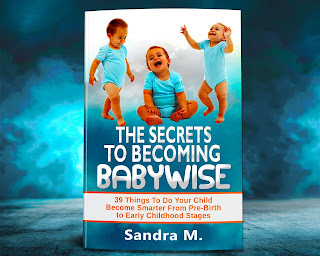 Do you know what will do with your baby, in each period of development, to make a smarter baby and on baby wise? Or how to raise children to succeed? Sandra is a German writer. She is living with her family in Berlin, Germany's capital. She likes to go everywhere to learn more new things in her life. With she, Writing is passion, is satisfying for herself. She enjoys writing about what she had experienced, as a way to share her experiences with others. And she is always happy when people like to read her book.